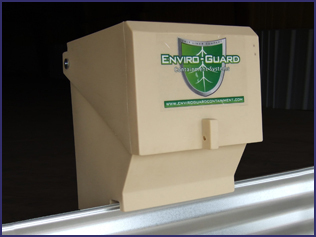 The Enviro-Guard Temporary Containment System consists of specialty walls that are superior in strength and quality to the competition. 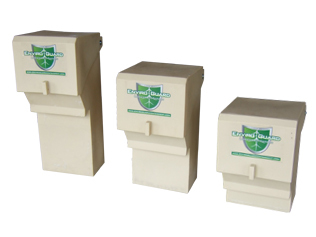 We use a superior rotationally molded process using recyclable polyethylene. This allows our containment walls to be lightweight and impact resistant. 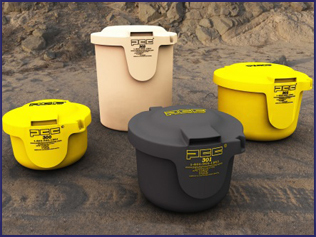 Protect workers and the environment by using a product that delivers the durability and construction you expect from Enviro-Guard Containment Systems. 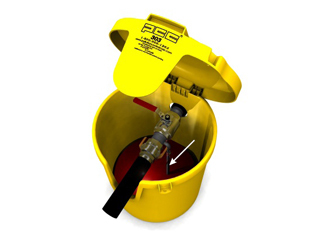 With the durable plastic construction, our spill box will easily comply with grounding and safety regulations. 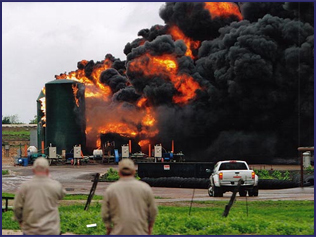 Whether transferring liquids in or out, static electricity does not have the chance of building up and potentially causing a fire at the site. 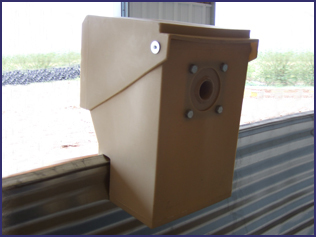 The load line spill box hangs on the side wall so they are easily accessible on the outside of the containment system. Eliminates the driver from entering the containment system. 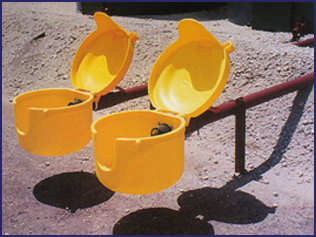 With it mounted on the containment wall it eliminates the possibility of being damaged by trucks. 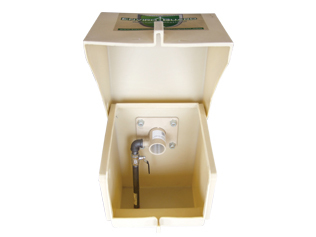 They are available in 6.5, 9 and 15 gallon sizes to fit any size system. 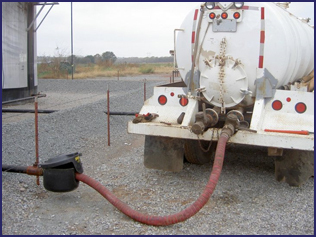 The Clean-Out Valve empties the spill box of any leaked fluid while the truck is loading product.